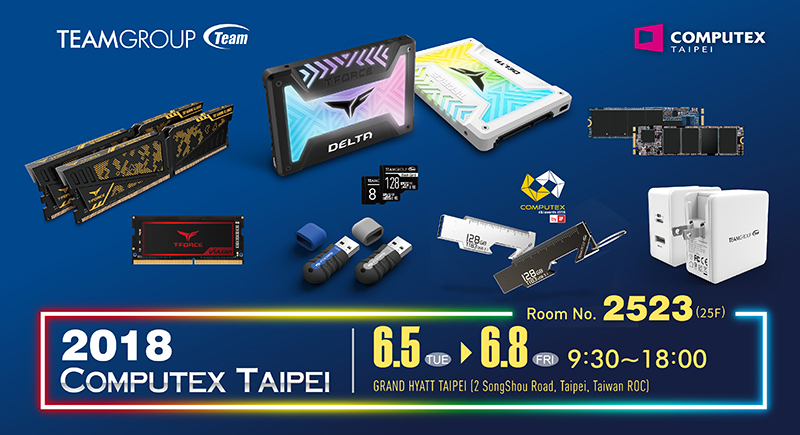 TEAMGROUP is proud to announce its participation in this year’s COMPUTEX taking place from May 30th to June 2nd, 2017 alongside the company’s 20th-anniversary celebration under the theme “Go beyond the limit and reach for the top.” This milestone represents not only the maturity of TEAMGROUP’s strength in R&D, but also its continuous effort in creating brand value. 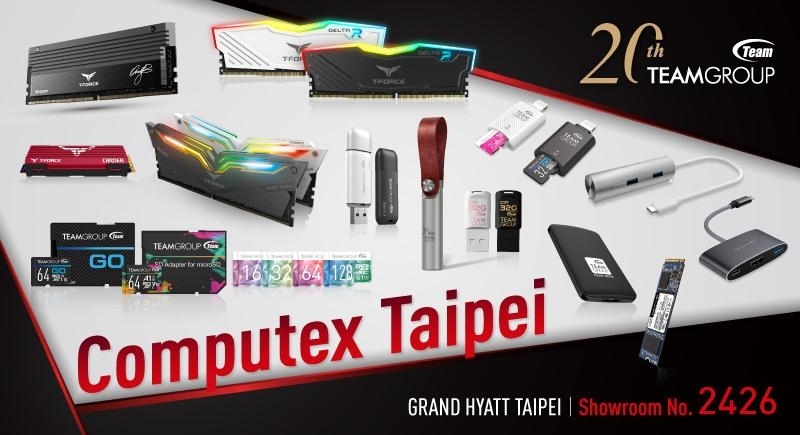 In conjunction to this year’s Computex, TEAMGROUP will also set-up a VIP display area for its new products at the Grand Hyatt Taipei inviting all media to join the celebration. 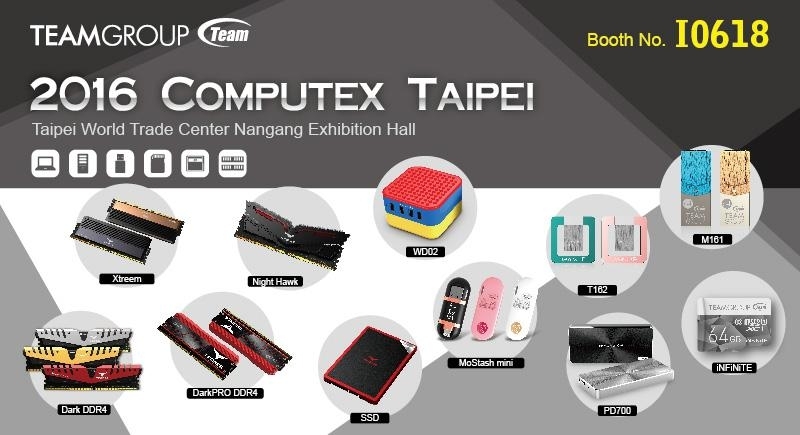 TEAMGROUP will be focused on “High-Speed Gaming and Creative Entertainment” at Computex Taipei during May 31st-June 4th.2016. 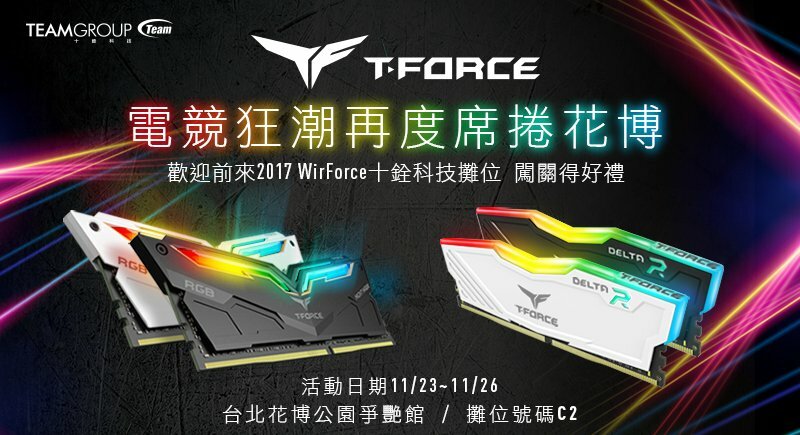 We sincerely invite you to visit our booth (I0618) at the first floor of Nangang Hall to experience in person Team Group’s spirit of continuously surpassing ourselves and pursuing excellent quality.